After five wonderful years, Pearce Durick PLLC is pleased to announce that Meredith L. Vukelic has been named a Member of the firm. Meredith focuses her practice on education law, and is the primary special education attorney at the firm. She also enjoys the opportunity to present to both small and large group settings on education and employment law matters. 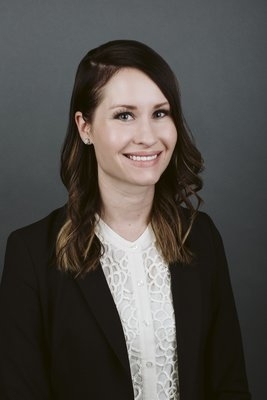 Meredith earned her Bachelor of Arts from University of Minnesota-Morris, and her Juris Doctor, with distinction, from the University of North Dakota School of Law. Prior to joining the firm, she worked for over two years as a non-profit attorney with the Legal Services of North Dakota.